Tuesday we shared our Lucite Green wedding inspiration as a part of our month-long Pantone blog series. Today we thought would be a great way to show you how Lucite Green can be mixed with different palettes for any time of year. 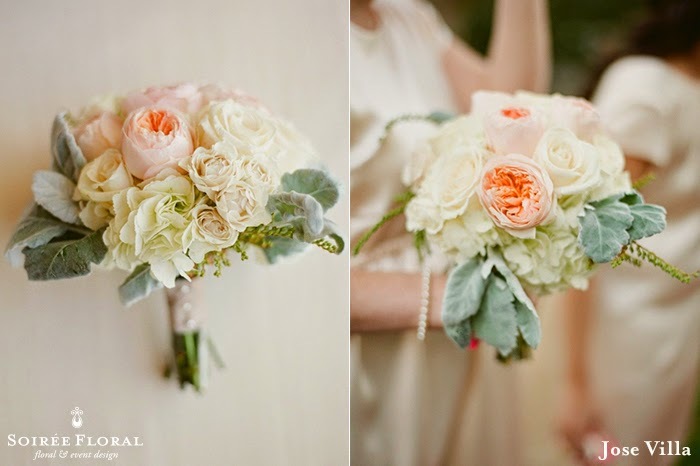 Here's a round up of bouquets infused with Lucite Green! 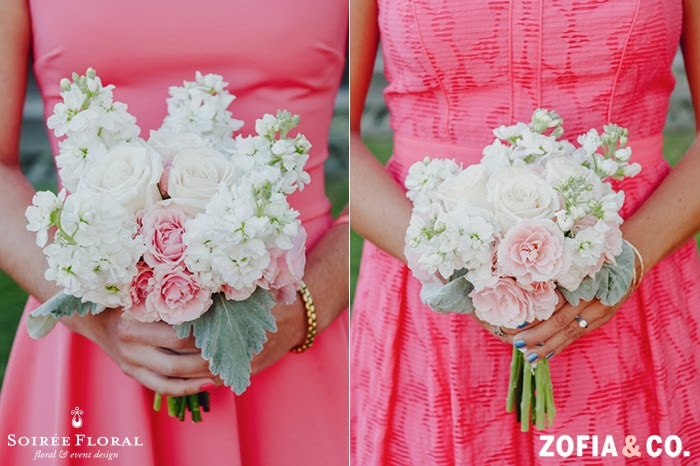 We love these color pairings! Head on over to Pinterest for more bouquet and Lucite Green inspiration! 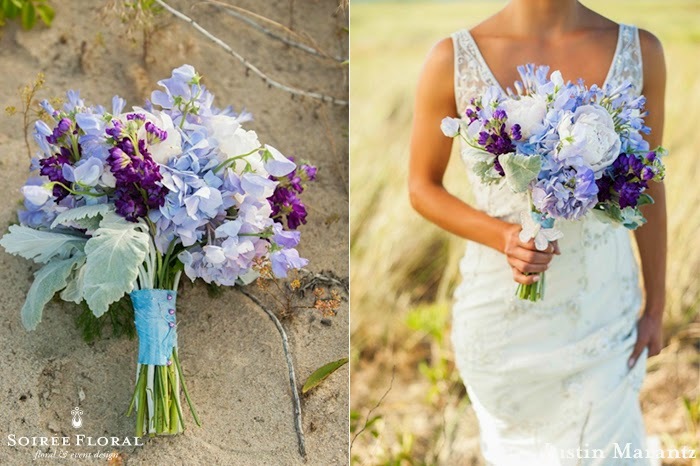 Labels: bridal bouquet inspiration, jose villa, justin and mary, lucite green wedding, nantucket wedding, soiree floral bouquet, throw back thursday, Zofia & Co.